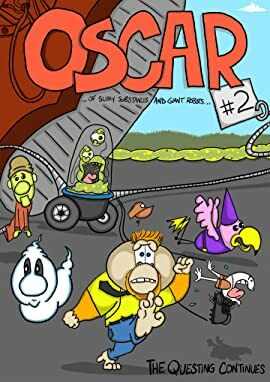 The gang continues Oscar's quest to find his dad but have run into a stumbling block who calls himself Booger E. Brains and who is bent on destroying them with his giant evil destructive robot. Oscar is on a journey to find his father. Along his incredible quest he meets and is joined by a random cast of characters. 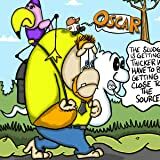 From talking marshmallows to talking baseballs, from being personally haunted by a ghost to befriending a lawn gnome/flamingo combo, Oscar receives a lot more than he ever could have expected as his personal quest becomes everyone's quest.